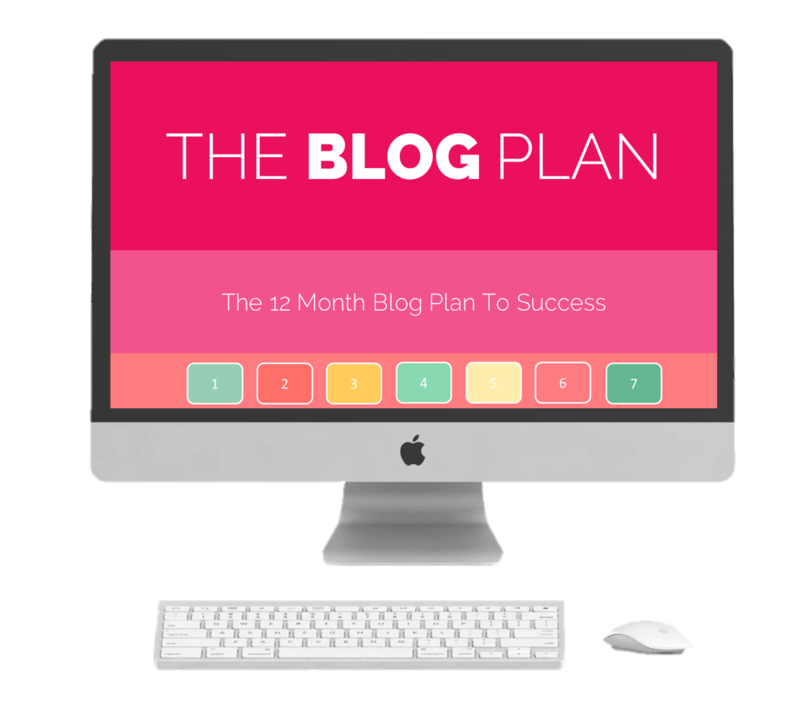 Want access to every product you need to start, grow and scale your blog into a full time business working from home? From starting your blog, to growing your email list, to designing the perfect landing page, to creating an ebook or online course – you’ll get access to every single product for life! want to make a full time income from home? These amazing moms have taken my courses and are making $5,000+ per month working from home. Blogging about art, pregnancy, coding, and crocheting. 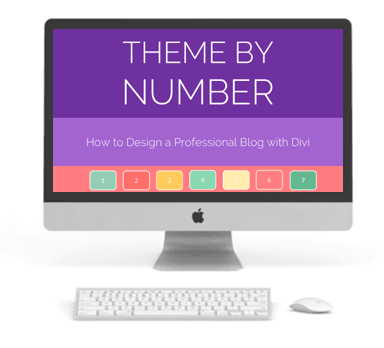 Start your blog on a solid foundation. 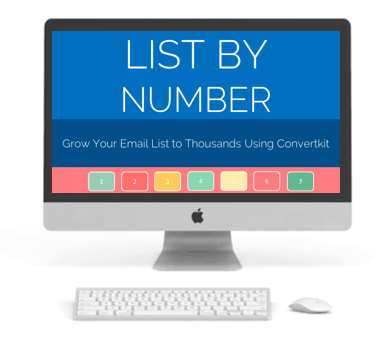 Build your list and traffic. 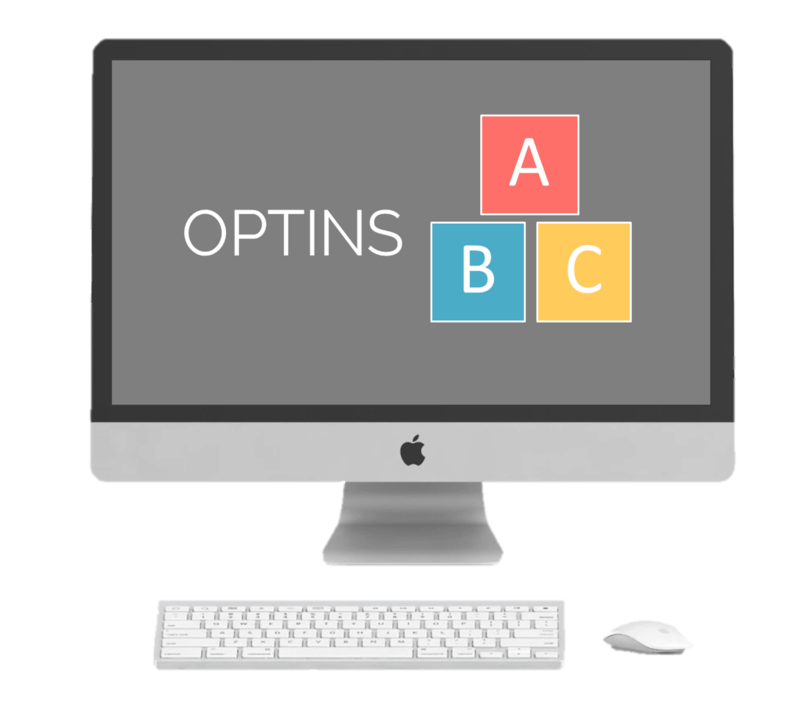 Launch an online product. Make a full time income working from home. 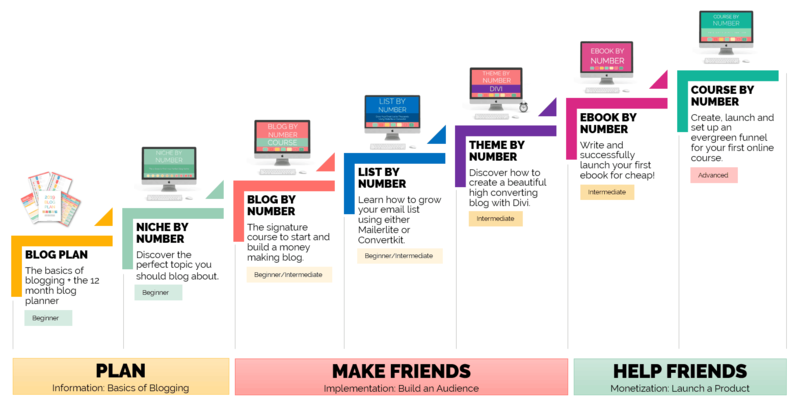 Discover what you should blog about through a step by step method. Step by step course to start your blog, write your first blog post, launch and get visitors! Grow your list to thousands by mastering how to use Convertkit. Upgrade your blog to a professional theme and build a high converting, beautiful site. 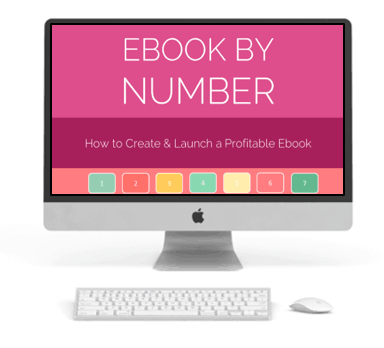 Discover your ebook idea, get templates to create it quickly and launch it successfully! 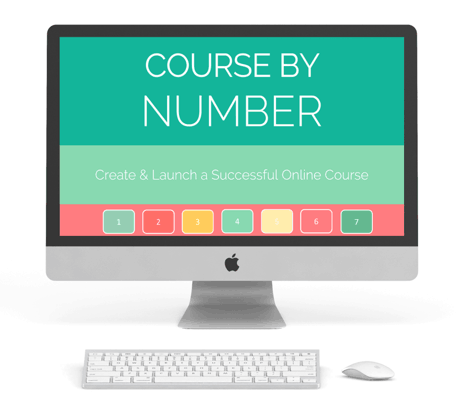 Find your perfect course idea, launch it and build an evergreen funnel to make sales daily! Get the simple structure to write great blog posts that rank in Google. 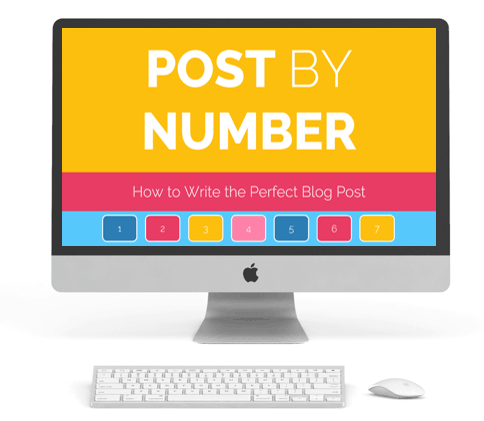 Discover the basics of blogging with an overview of each blog type. 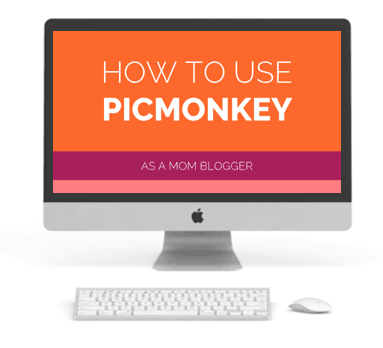 Master photo editing techniques in Picmonkey to create viral pin images! 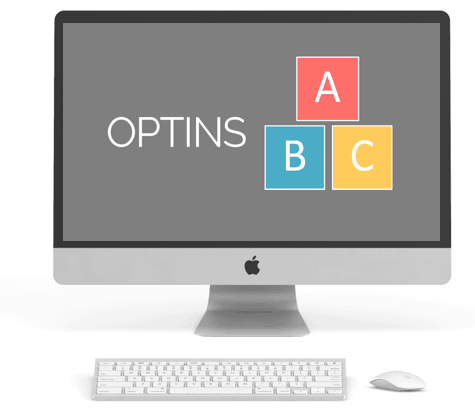 Learn how to create beautiful printables and optins that grow your email list quickly. 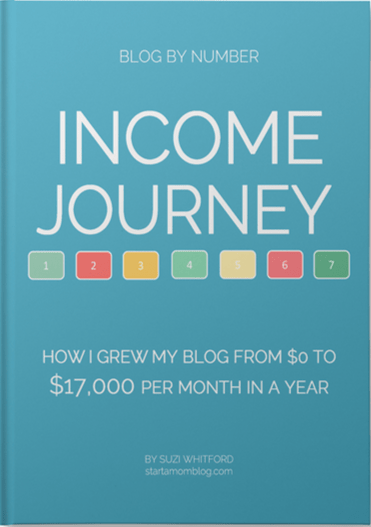 Discover the exact journey I took to grow my blog from $0 to over $9,000 per month in a year. 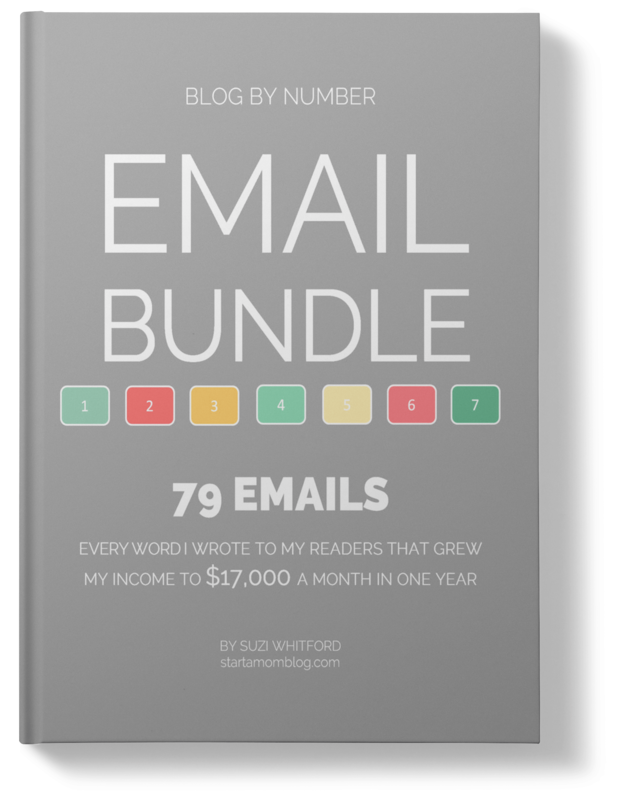 Get access to every single email I wrote to my list in the first year of my blog. 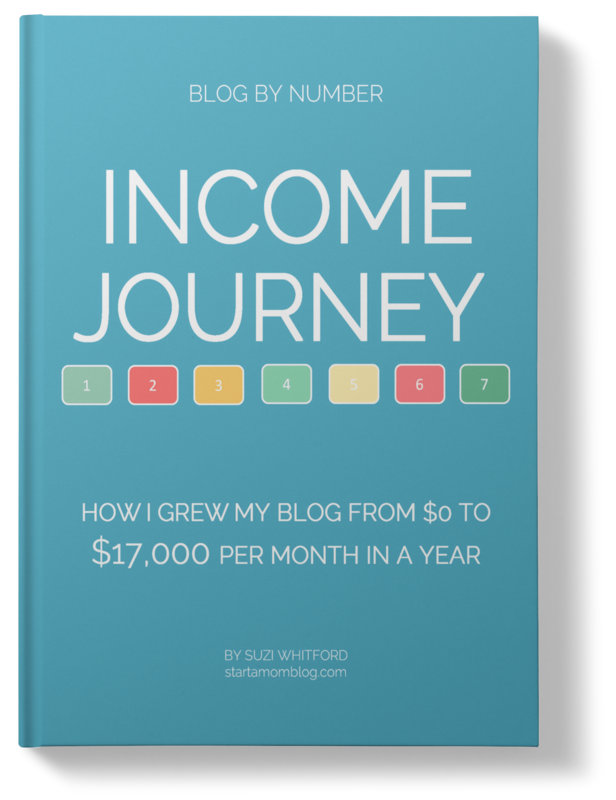 Step by step help from blogging to running a full time income at-home business. 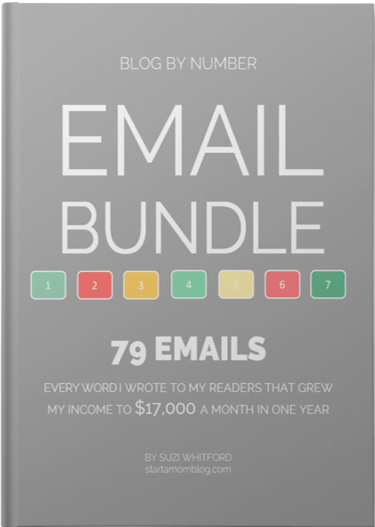 The products and courses in this ultimate bundle will give you the foundation to build a blog, get visitors, launch an online product and make a full time income from home. 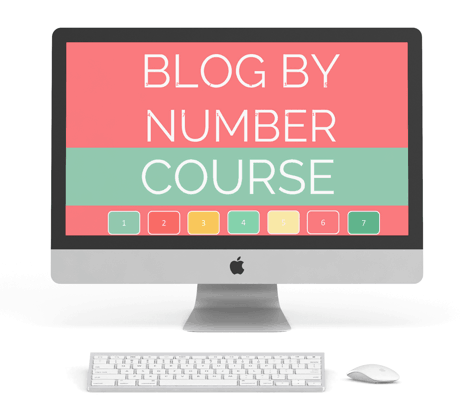 I’ve been blogging and selling courses for years. All while raising little kids (and being pregnant). I grew my blog into a business, without ads and without a team, by using the techniques I’m teaching in these courses. Now that I’ve hit by ultimate goal and have retired my husband. I want to help you do the same thing! 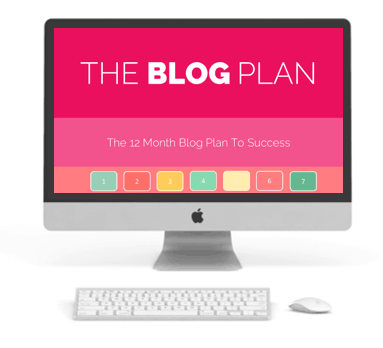 I am here to support you 100% throughout your blogging journey. 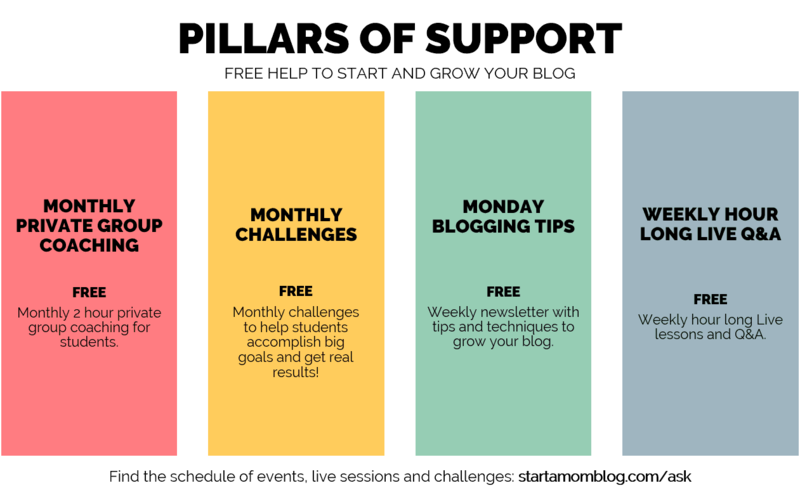 Each month I host a different challenge to help you take action and get real results! Get two hours of private group coaching each month. I teach new tips and techniques not found anywhere else in these coaching calls. 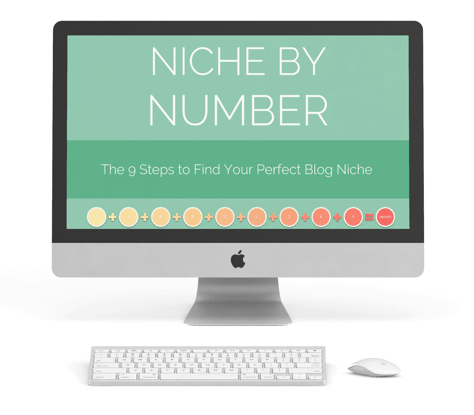 Every week I check in with you and send you helpful advice to grow your blog. Need an answer to a question? Come chat with me Live every week for an hour long open Q&A. Taken by over 5,300 students, the Blog by Number course is the go-to course to take for starting your blog. Once you’re a VIP Access student, you get instant access to 10 online courses, 2 ebooks and 200 stock images! Many single online courses retail for $1,000 for just one course. Limited to the first 100 readers. Purchase each course individually here. All current students are eligible to upgrade to VIP Access. Past purchased courses apply as credit. For example: If you’ve spent $157 on Start a Mom Blog courses, I’ll send you a coupon code for $157 off the price of the VIP Bundle. This is only available on the One Time Payment plan and can not be stacked with any other coupons. Past purchases of 1:1 reviews or consulting do not apply as credits. If you truly commit to the courses, show me proof of the work you’ve done and don’t see results within 30 days of purchase I will give you a 100% refund.